Congratulations on passing your PMP® Exam, you are now a fully fledged project manager and can take advantage of the up to 20% higher salaries which come with holding this certification. 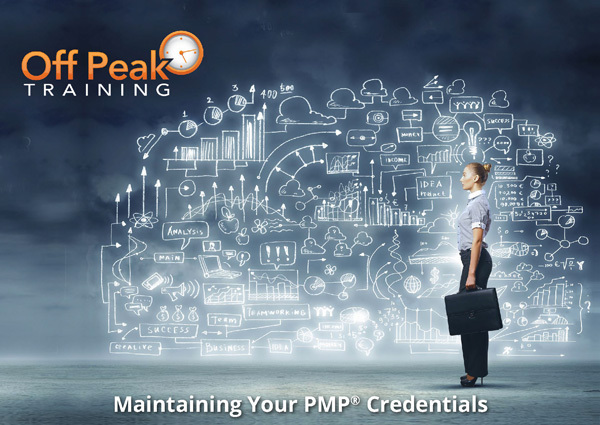 Our White Paper – MAINTAINING YOUR PMP® CREDENTIALS (PDU) – looks at what is needed to keep your earning potential at its maximum point and what the requirements are to keep your certification up-to-date and help maintain your continual development in the profession. Anyone working in project management knows the importance of training and continued personal development. Being a good project manager requires expertise in many areas, varying on the industry they work in. Our blog looks at what we consider the top 5 management skills required to run projects efficiently.